Hi y'all! 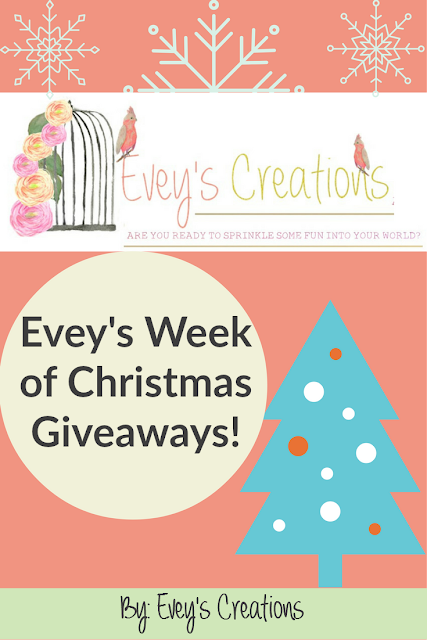 It's DAY 3 of my full week of giveaways! Woohoo! This one's gonna be good, too! Next up, is a really cool company you might remember from the Fab Furniture Flippin' Contest June month! 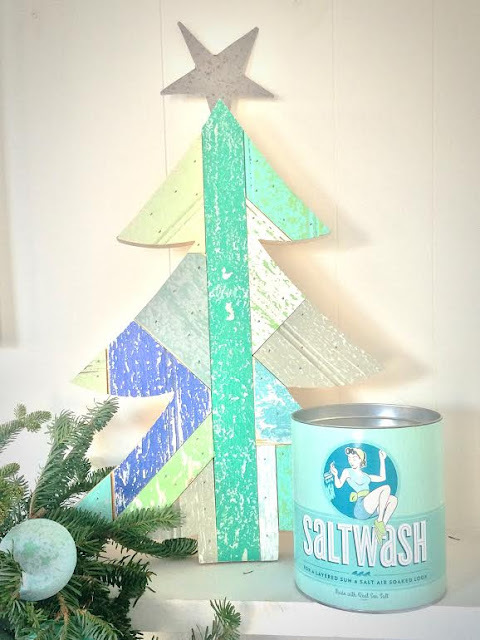 It's a really cool paint additive called Saltwash that gives your projects a weathered, coastal look! I don't have a specific project in mind ....yet!! The steamer would be excellent for removing wallpaper. What a great way to give back around this time of year! Thank you for doing the giveaways. The salt wash seems like it would be fun to experiment with. Oh my goodness, what great giveaway. I can think of a dozen uses for the steamer starting with my old dating chair! The Salt Wash would be great to add texture to my distressing! 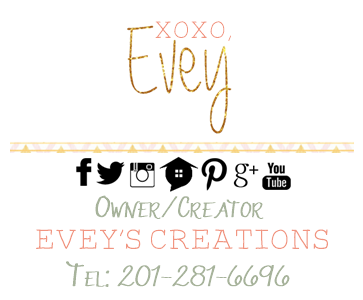 You're the bomb, Evey! Would love to try Salt Wash! I have not used CeCe's paints but would love to give them a try. I can find all kinds of uses for that steamer! I would love to have the steamer to clean out my fridge!! 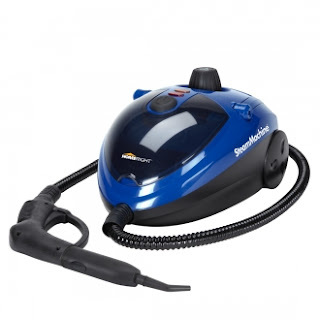 I want to use the steamer for cleaning my walls before I repaint and also for cleaning my sofa.